During this year’s edition of the annual boat show Salon Nautique de Paris, Dream Racer Boats had the pleasure to invite customers aboard the first edition of refitted Figaro 1. Between the 8th and 16th December, the newly engineered and wholly refitted vessel was a great source of interest for speculants of the Paris boat show. The yacht featuring a new interior and exterior design, suited both for great comfort and speed, introduced a refreshing, new concept to the boat show – otherwise dominated by newly produced vessels. 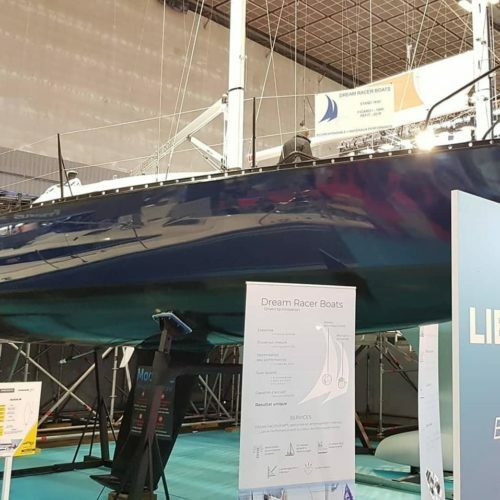 The concept of Dream Racer Boats was noticed by the French magazine “Voiles et Voiliers”, who published an article in their January 2019 edition claiming their interest in seeing further projects from this start-up factory. 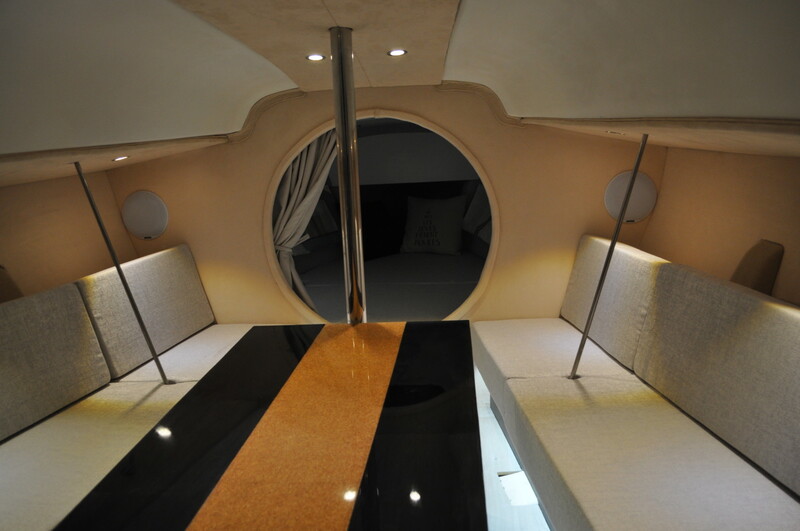 “The Figaro 2 must follow…” was their simple conclusion after visiting aboard the refitted vessel presented in Paris. 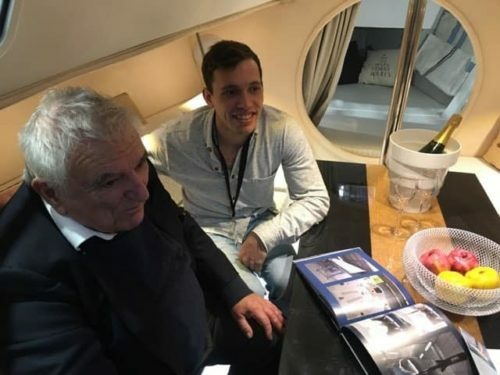 Another much appreciated guest Dream Racer Boats had the pleasure to welcome aboard the improved yacht, was Jean-Marie Finot – the architect of Figaro 1.